Sleeps 12/13 in 5 bedrooms with 3 bathrooms. New fully equipped kitchen. 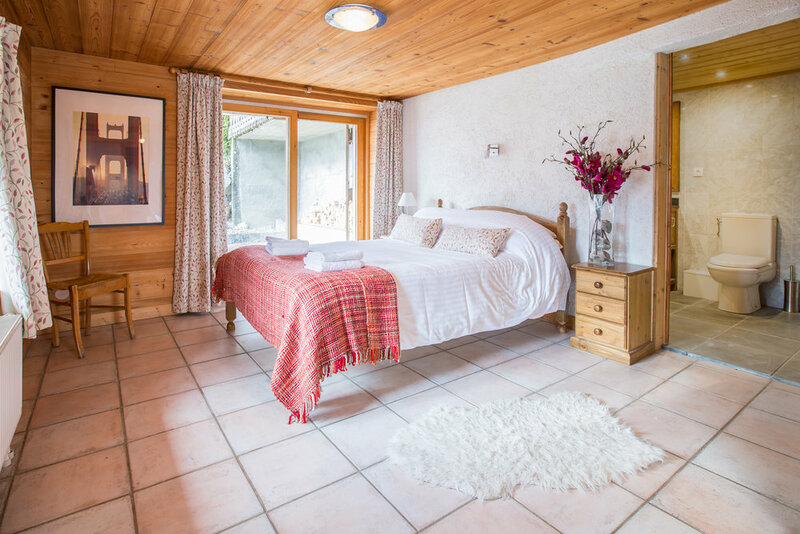 Chez Natole has 5 bedrooms comprising of 1 Master (en suite), 2 further double rooms, 1 triple and a large family room with 2 bunks. 3 new bathrooms . New hand built kitchen/ dining room. Cosy sitting room. Laundry room and drying room. Large boot room. Ample parking. Snow cleared road. Short drive to closest skiing. There is a quiet master bedroom with double bed on the ground floor with french windows to terrace with new ensuite . There are 2 further double rooms both on the first floor. 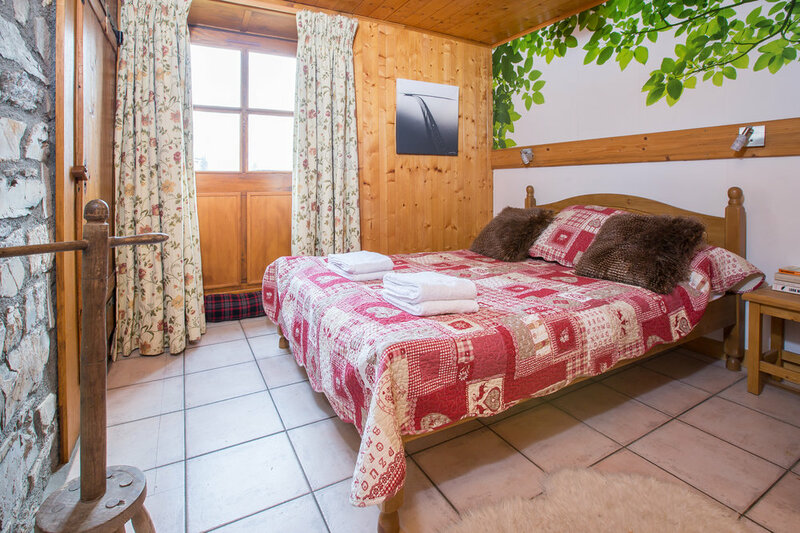 There is 1 triple room on the first floor with 2 single beds and a built in raised bed. There is also a large room on first floor with 2 bunk beds and a door giving access to the south terrace and garden. The sitting room has beams, exposed stone walls and original Godin wood burning stove and stunning views. It is cosy and snug with 3 new sofas, throws, and cushions and underfloor heating. Free fast WiFi. Screen for laptop/DvDs (no cable or satellite). Large DVD library. iPod docking station. Large master en suite has a bath with shower over, sink with granite surround, WC and slate tile floor. Tiles by ceramic artist Ulrike Weiss. Bathroom 2 on the first floor has a large drench shower, sink and WC. Bathroom 3 also on the first floor has large walk in drench shower with tiles by Ulrike Weiss and sink. Separate WC. New hand built kitchen, with hand-made wooden units and granite work surfaces, a new Smeg oven and hob and a Smeg dishwasher. In addition, the kitchen has a microwave, a large fridge/freezer and many appliances (including a slow cooker, deep fat fryer, electric wok, fondue, raclette, espresso maker and coffee machine). A well-stocked antique dresser, and a granite-topped bar and comfortable stools, perfect for that aprés-ski aperitif. Traditional large wooden table with benches seats 13. Stunning views over the valley.